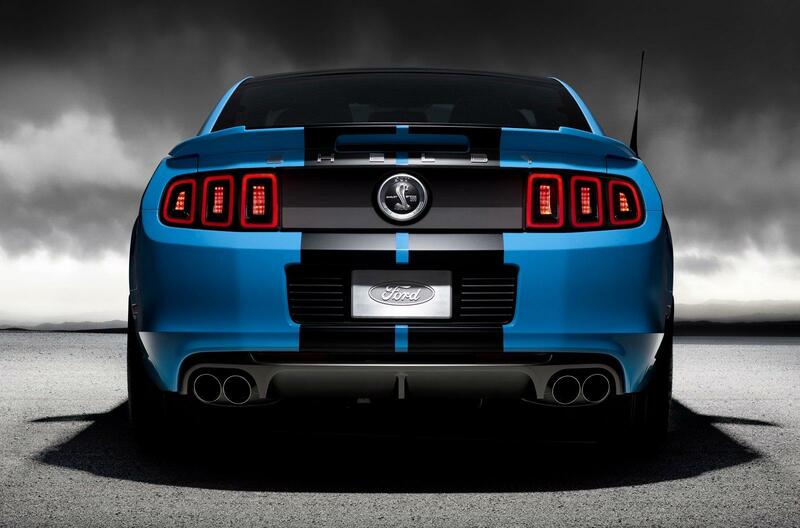 2013 Ford Shelby GT500 with 200 MPH!!! 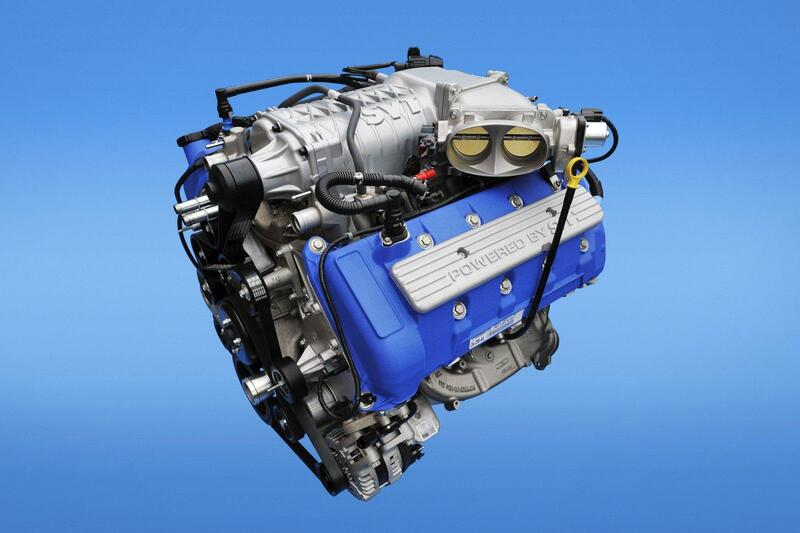 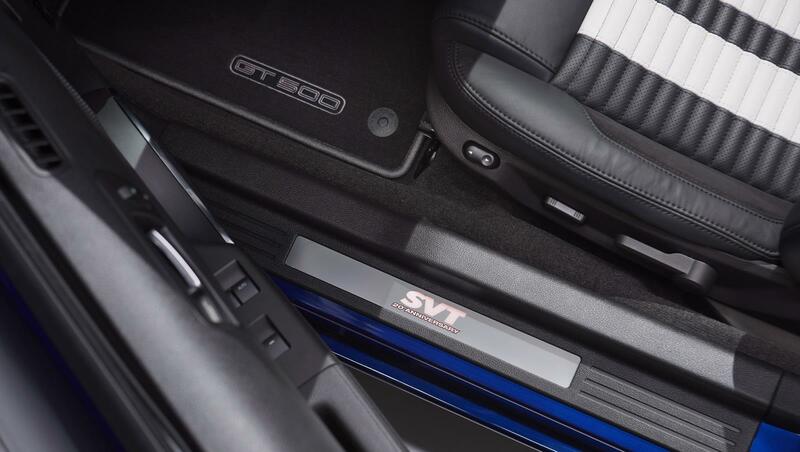 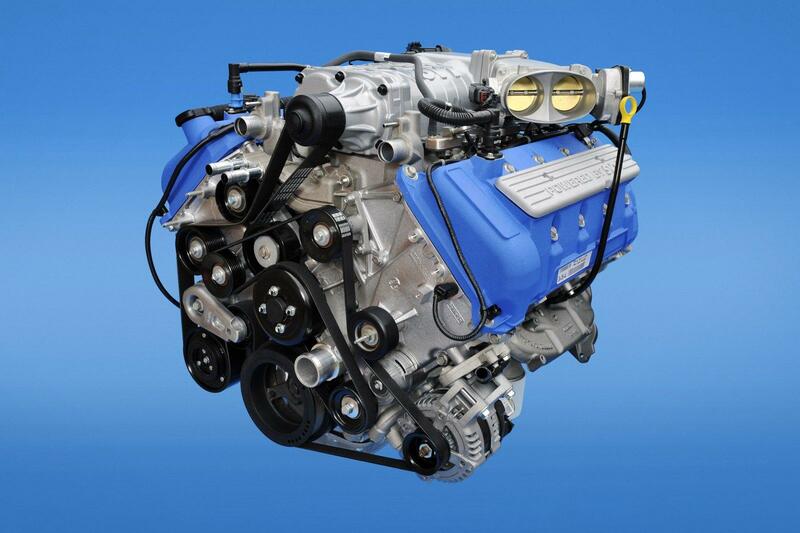 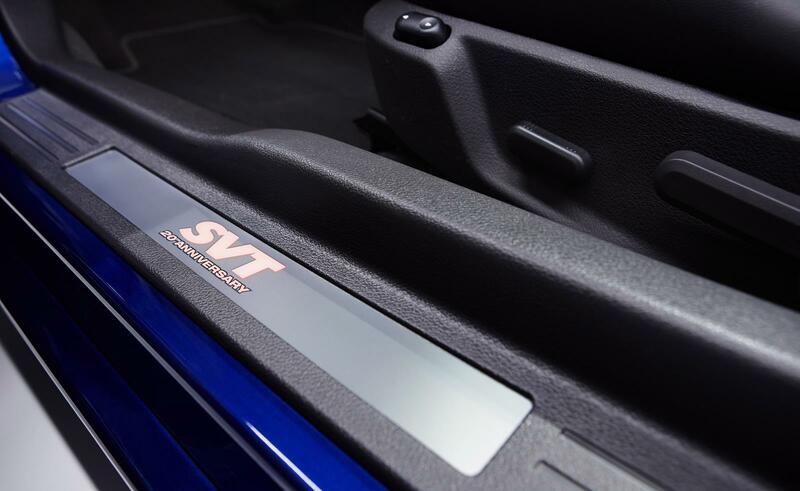 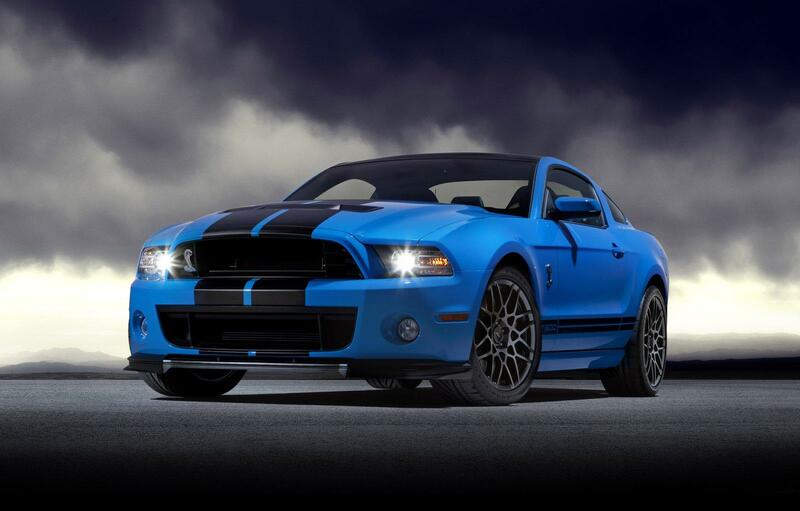 The all-new supercharged 5.8-liter powerplant in the 2013 Ford Shelby GT500 has been officially SAE-certified as the most powerful series production V8 in the world with peak output of 662 horsepower and 631 lb.-ft. of torque. 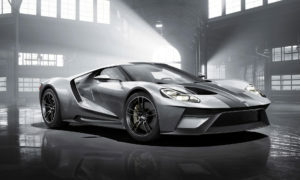 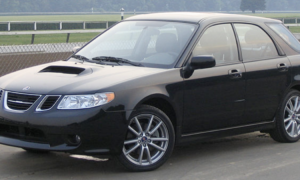 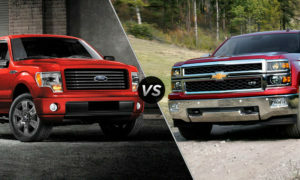 That’s more power and torque than low volume sports cars costing tens or hundreds of thousands of dollars more than the GT500, which is the most fuel-efficient vehicle in its segment. 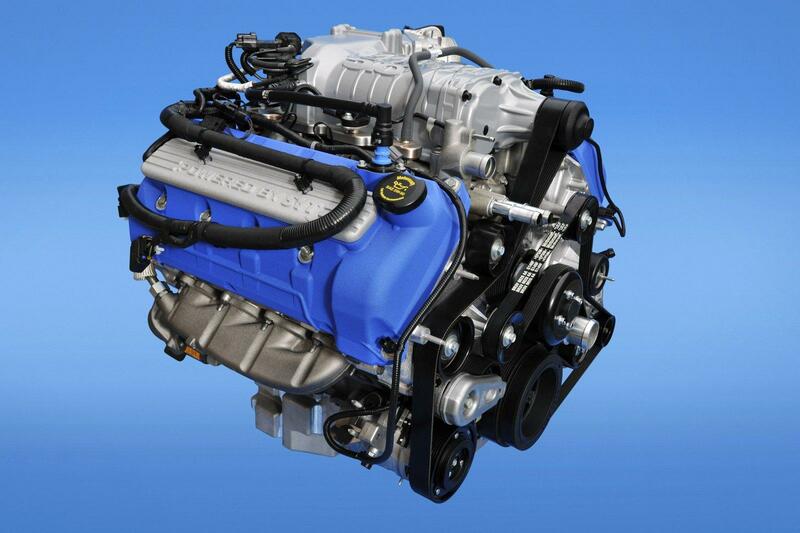 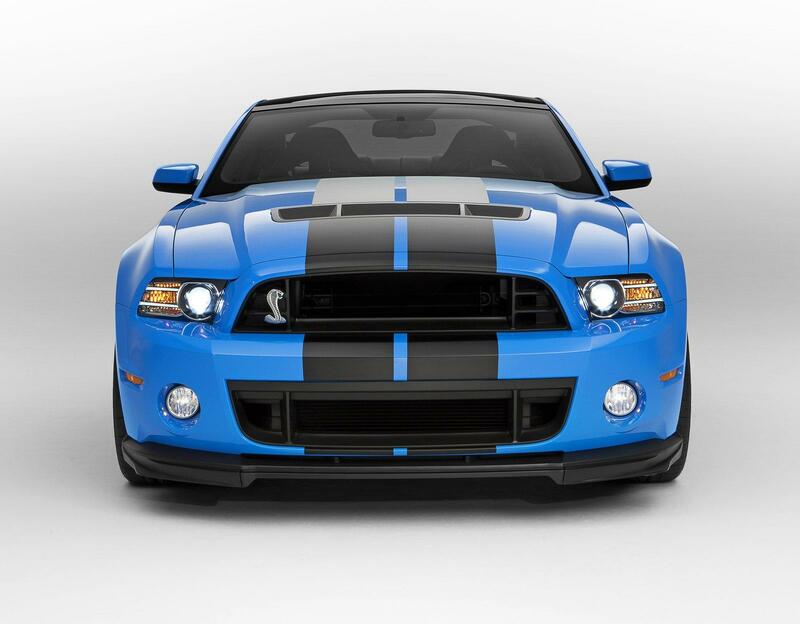 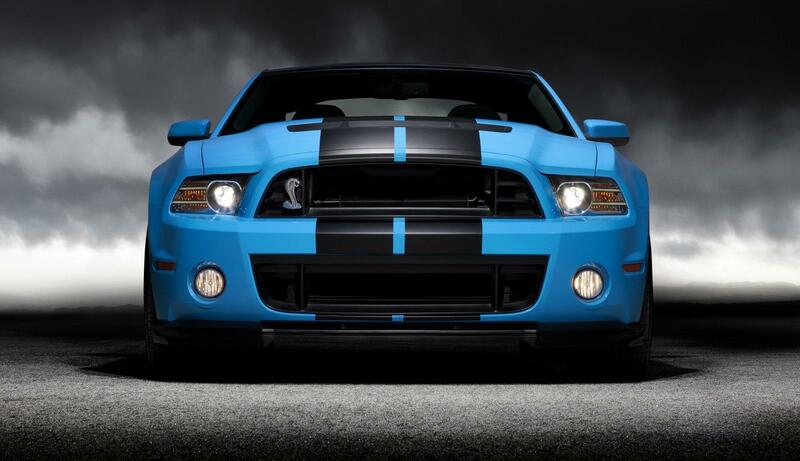 In fact the 2013 GT500 is the most fuel-efficient car with over 550 horsepower in any segment available in America. 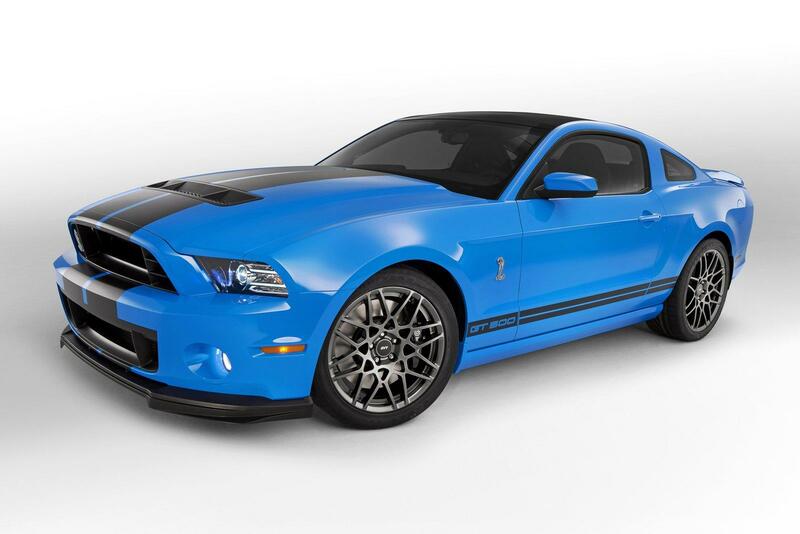 Unlike high-strung engines found in much more expensive exotic supercars, the GT500 engine generates its massive thrust throughout its operating range with 395 lb.-ft. of torque available just off idle at 1,000 rpm. 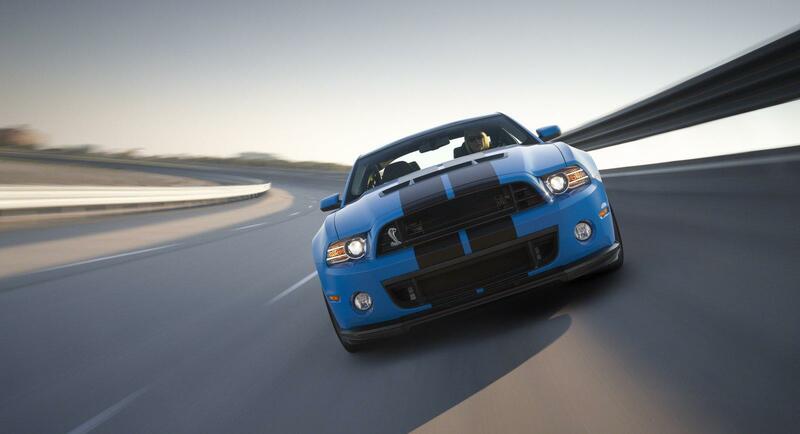 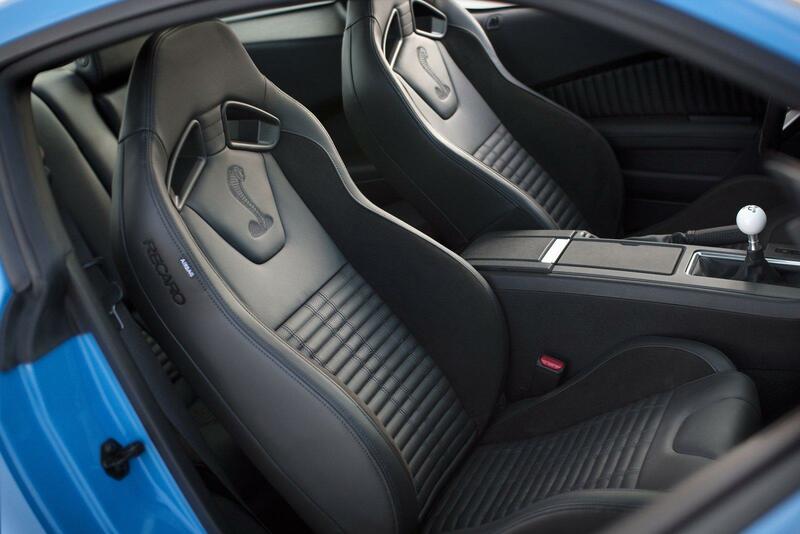 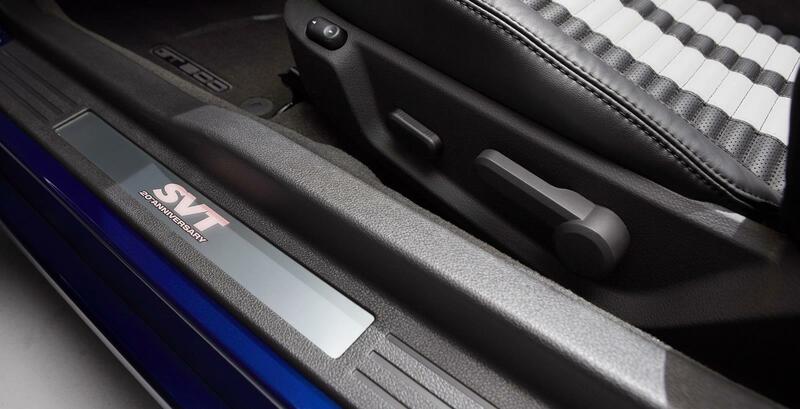 More than 90 percent of the peak torque is available from 2,200 to 5,800 rpm so that no matter when you squeeze the go pedal, the GT500 will just get up and run.